An Army jawan was reported missing from central Kashmir's Budgam district Friday evening with police suspecting he could have been abducted by a terror group, officials said. 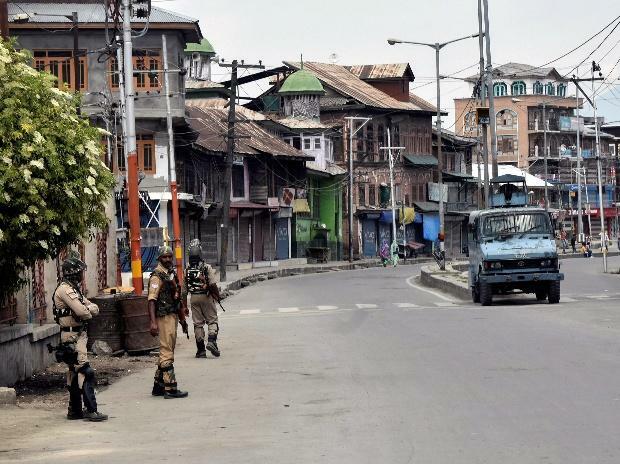 The family of Mohammad Yaseen, posted with Jammu and Kashmir Light Infantry Regiment, informed police that some people came to their house at Qazipora Chadura and took him away. Yaseen had come home on a vacation. Efforts are on to locate his whereabouts.